New member of Team Green! We've got a new member of Team Green on the farm. 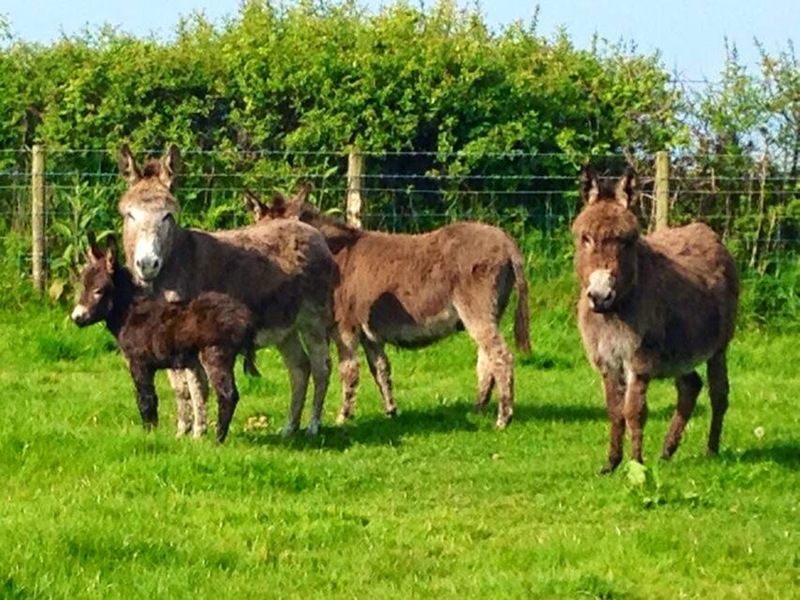 The latest addition is a 'baby girl' donkey. People who know me well will appreciate that I love my donkeys - I can talk on the subject for hours! The donkey foel arrived while I was on my travels in Spain. Grateful thanks go to Bob for making sure it was a safe delivery. 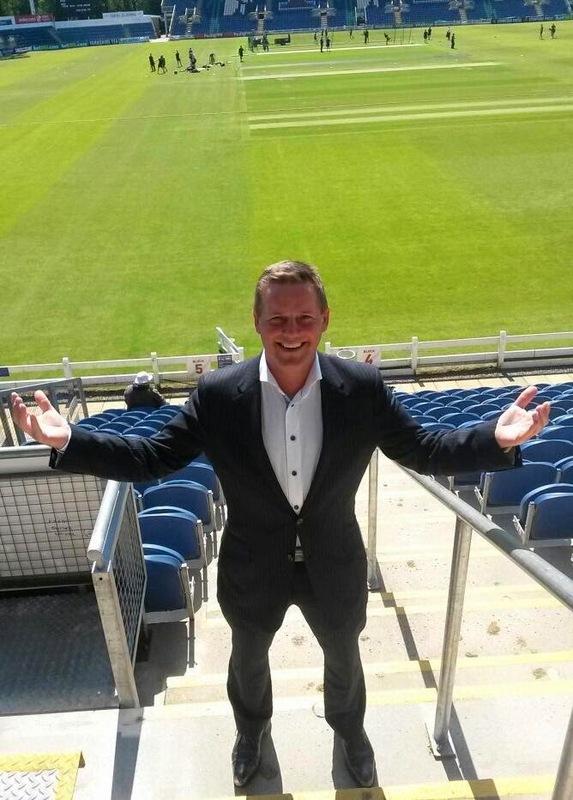 Excellent day yesterday hosting the Welsh property ‘Oscars’ at the SWALEC cricket stadium in Cardiff. The RICS Wales Awards is designed to showcase the very best in building projects throughout Wales. It was great to meet up with friends old and new, including representatives from Cardiff's Women in Property business network. What made the day 'extra special' was the fact that there were awards for my 'home patch' - the overall prize for Llanelly House and a category award for the new Ffwrnes Theatre. Just goes to show that 'west is best'. The prestigious annual contest celebrates inspirational initiatives in the land, property and construction sectors. 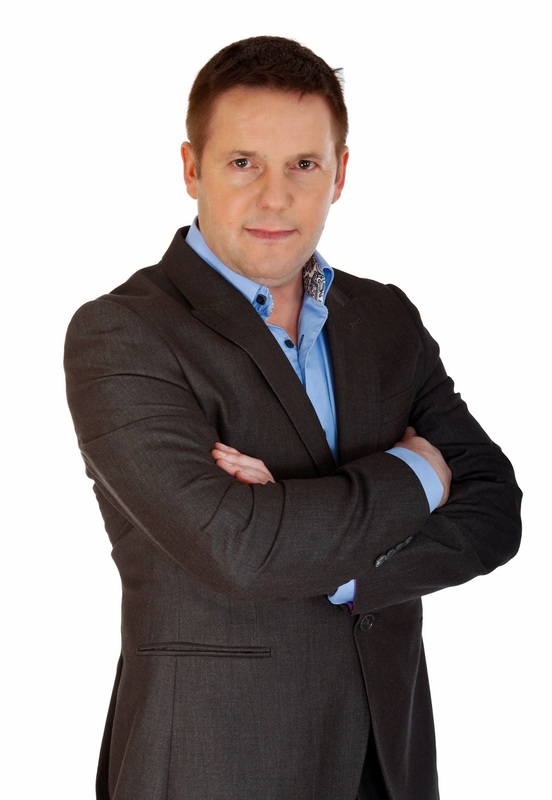 The event was hosted by Kevin Green, South Wales entrepreneur and millionaire who proved a huge hit with the audience of over 180 property professionals. The title of Project of the Year is presented to the scheme felt by the judges to represent the most outstanding example of the region’s property expertise. Llanelly House in Llanelli triumphed over what the nine-strong panel of judges said was an exceptionally strong field of entries. The judges felt Llanelly House exhibited the highest ideals that one could expect to be incorporated in the repair and refurbishment of an important listed building. The newly restored Grade 1 listed Georgian Town House provides a major visitor attraction. This building has featured in a number of TV programmes and it is clear to see why this building is so important to the town of Llanelli. Built in 1714, Llanelly House is the only Grade I listed building in the town of Llanelli, South Wales. Commenting on the Project of the year, Kevin Thomas, Chair of the Awards judging panel, said: “Llanelly House is a more than deserving winner of the RICS Wales Awards Project of the Year 2014. It absolutely embodies the values that the judges look for in a development – it serves its users in a way that few other projects could and since reopening, has proven itself at the heart of the community. A Highly Commended certificates was also awarded by the judges to the refurbishment of Canolfan Colwyn (Community Benefit category); a project which impressed but was just pipped to the post by the winners. 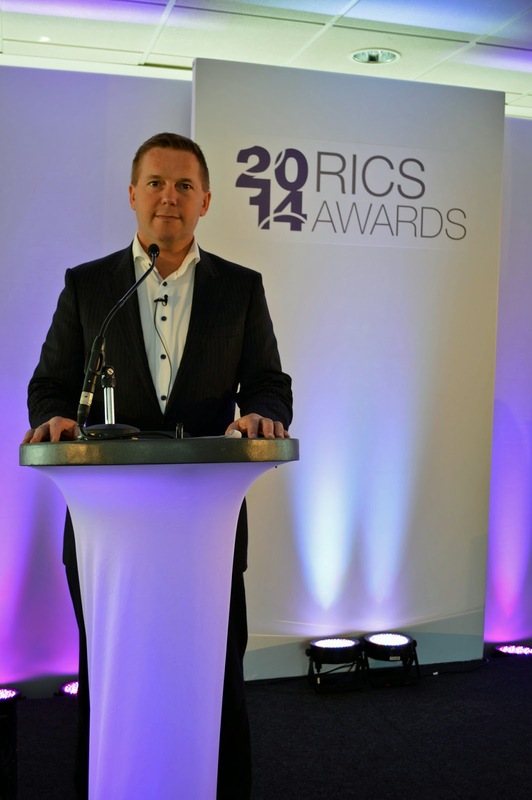 Kevin Thomas adds: “The RICS Awards are a unique opportunity to celebrate the best in what Wales has to offer in land, property, construction and environmental projects. Competition is always stiff and this year was no exception. All of the shortlisted projects could have been worthy winners. Buildings have a unique ability to bring communities together, and the awards reflect that fact. Winners in four of the categories (Building Conservation, Community Benefit, Design & Innovation and Regeneration) will now automatically be entered into the national RICS Awards, where they will compete against other leading projects from across the UK later this year. On my way to Amsterdam later today for a special one-day intensive business and property intensive training seminar. The event is organised in conjunction with Succesgids. It's my third trip to the Netherlands for training courses in the last 12 months. The previous ones have obviously been a big hit with delegates. Looking forward to meeting friends old and new. The media guys have been chasing me for my views on Labour leader Ed Miliband's rent cap proposals. 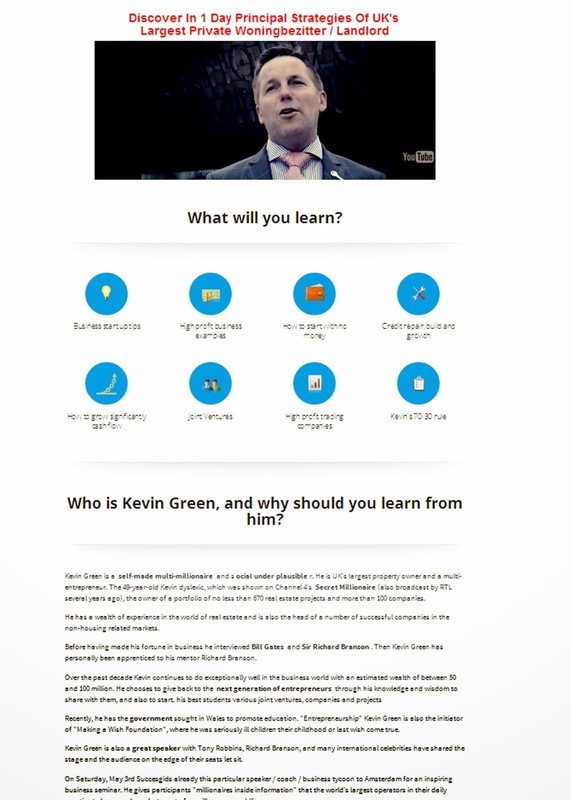 Here is the latest press release on the topic from 'Team Green'. The UK's largest private sector housing landlord, Kevin Green, has warned against a Labour Party proposal to cap rent increases. "Meddling with the free market always leads to fallout in some shape or form," the 50-year-old social entrepreneur said. "I know some people will say, 'Yes, he is bound to argue against rentals caps as he is a landlord.' But it is not all about self-interest. It is about common-sense. "I've built up years of experience in the marketplace in private sector housing - so I know what works and what doesn't work. "Believe you me, this Labour Party idea won't work. "It is a policy that the Labour Party thinks will score them brownie points with the general public. "But I simply don't agree with capping the rent market. "Whenever a free market supply and demand is meddled with, there is always fallout, which will inevitably cost the Government more money. "It makes no commercial sense whatsoever to cap rents to private tenants. "A natural supply and demands market should be allowed to prevail." Mr Green added: "The important thing in the housing market is to ensure that we have responsible landlords who care about their tenants and work hard to provide safe and secure accommodation for people who need it." Labour leader Ed Miliband said this week that a future Labour government would cap rent increases in the private sector and scrap letting fees to estate agents to give a "fairer deal" to tenants. Mr Miliband pledged to end "excessive" rent rises when he launched his party's campaign for local council and European elections. The Conservatives responded quickly and said evidence from other countries suggested rent controls lead to "poorer quality accommodation, fewer homes being rented and ultimately higher rents". Mr Green said the rental issue was simply a matter of what was best for the marketplace. But he added: "I do agree with the Labour proposals to scrap letting fees to estate agents to give a "fairer deal" to tenants. "Some letting agents are charging excessive amounts and something needs to be done to rein them in."